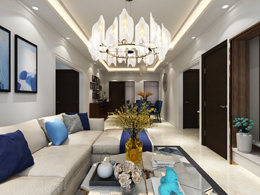 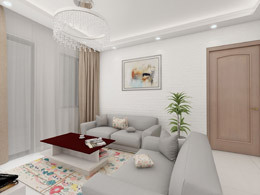 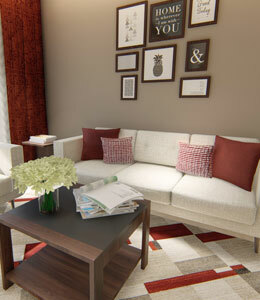 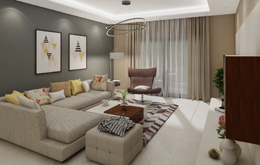 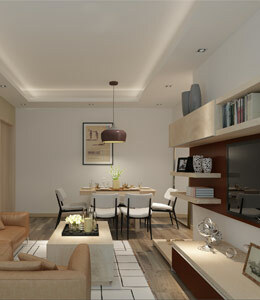 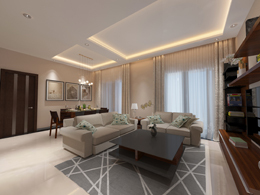 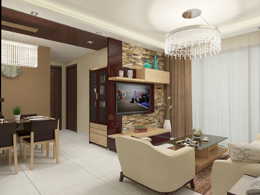 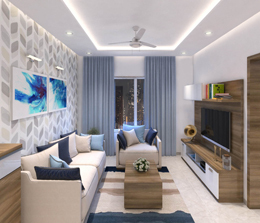 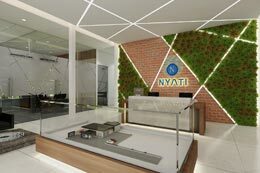 Intezine has created 360-degree experiences of interiors for a multitude of projects in Pune, Mumbai and Hyderabad. 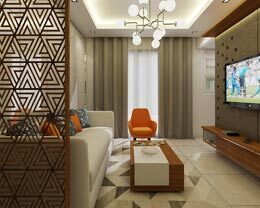 We will be happy to discuss more if you have bought a home in these, or, if any of these designs appeal to you. 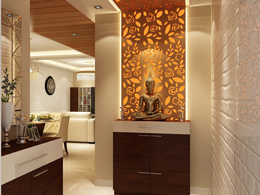 Keep watching this space for more designs.